Translating words and phrases into equations and vise versa. 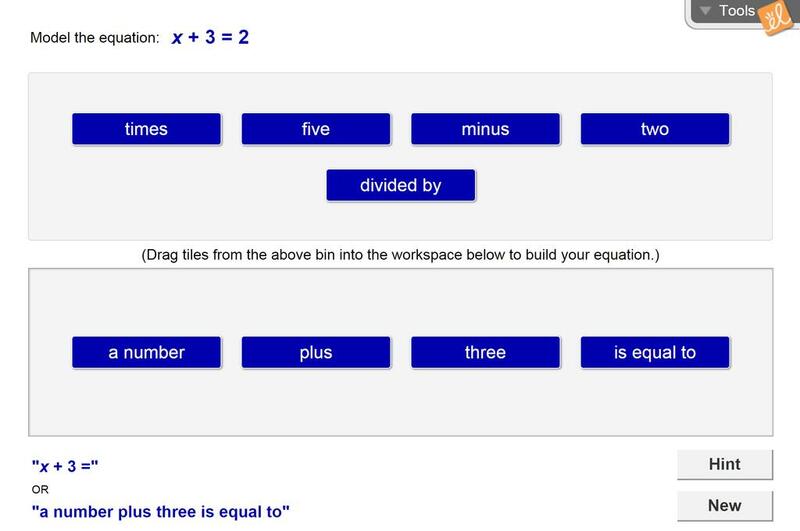 I've included lines for students to answer the questions as well as shortened just a it. modified worksheet for use with students with mild to moderate special education needs. This gizmo makes learning how to translate equations into English sentences easy and fun. I've changed my point of view about this Gizmo. I didn't know that it is so usful .